Alaska Bush operates out of Fish Lake just a 1/4 mile from the Dave Fish Alaska Office. 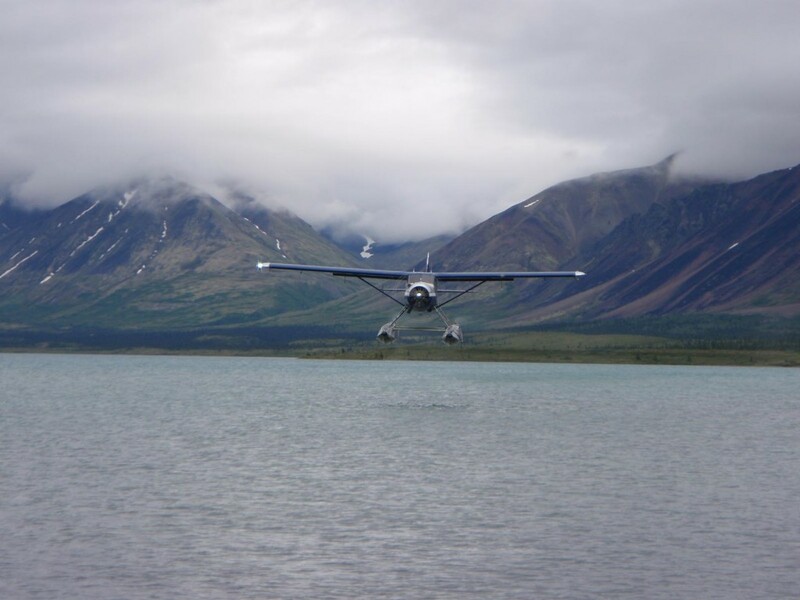 We have been using there services for over 10 years, and would highly recommend them to anyone wanting bush flights out of the Talkeetna area. TAT specializes in glacier landings, climbing support, wilderness charters, & even winter tours. Talkeetna Air Taxi is a family run business that’s been in Talkeetna since 1947. Regal has a great fleet of aircraft located on Lake Hood just a 1/2 mile from the Anchorage International Airport. Here at Dave Fish Alaska we use Regal for all of our bush flight needs from Anchorage. Raft Rental packages can be delivered right to Regal for your Do It Yourself adventure. Our Raft rental package includes a 14 foot NRS raft fully outfitted ready to go, life jackets & all. We supply you with a river map, and all the fishing advice you’ll need! Our rafts will safely accommodate 2-4 people for an extended night trip all for $125 a day. Sleeping packages with tents, and sleeping pads can be provided for an additional $8 a day per person. Raft rental packages can be delivered if needed. Meal Packages can also be arranged!